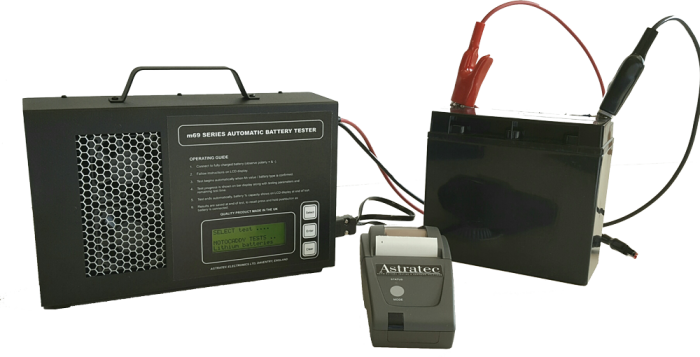 Upgrades for m69c Lithium & lead Acid battery tester. 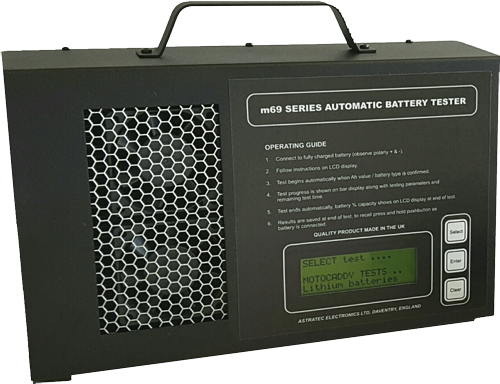 NEW - Upgrades for m69c Lithium & lead Acid battery tester. Ideal for users who need record of the plot of the battery discharge. APPROVED BY MOTOCADDY! 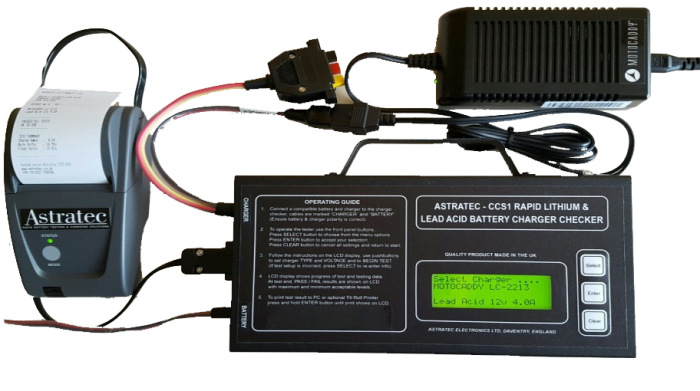 NEW - UNIQUE - 40 second accurate charger checker for lithium & lead acid chargers. Ideal for Golf Pro shops, workshop & mobile service engineers. APPROVED BY MOTOCADDY ! Dual 12v / 24v version of m69c Lithium & lead Acid battery tester. 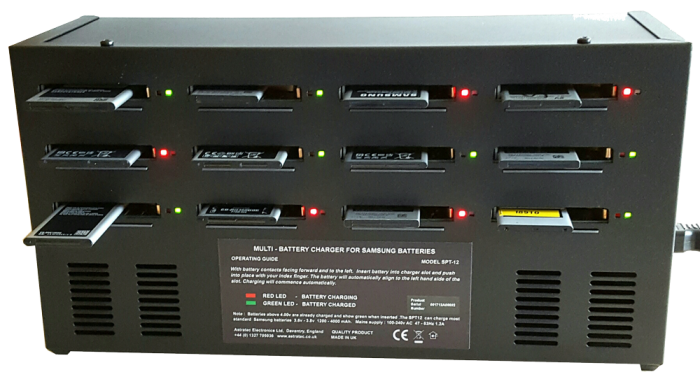 Professional SAMSUNG 12 Channel fast battery charger. Ideal for large mobile phone users and mobile phone service centres.